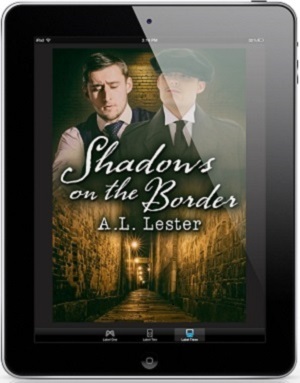 Shadows On The Border by A.L. Lester Release Blast, Excerpt & Giveaway! .•.•. 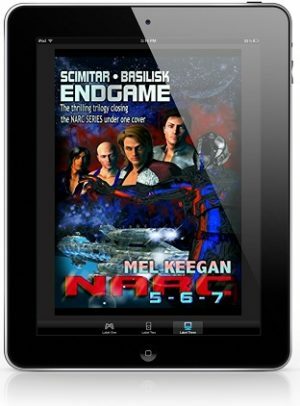 **❣️ JMS Books | Amazon US | Amazon UK❣️**.•.•. 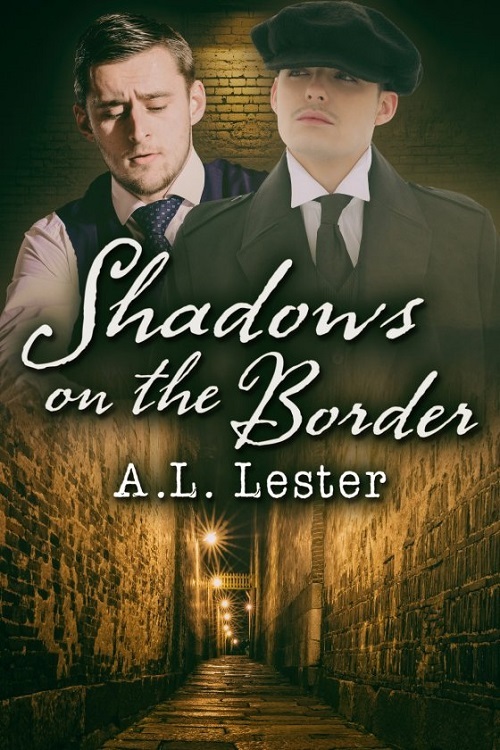 Shadows On The Border by A.L. Lester Cover Reveal, Excerpt & Giveaway! 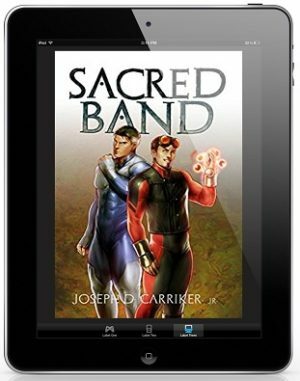 Blurb: Lew’s life is pleasantly boring until his friend Mira messes with magic she doesn’t understand. While searching for her, he is pulled back in time to 1919 by a catastrophic magical accident. As he tries to navigate a strange time and find his friend in the smoky music clubs of Soho, the last thing he needs is Detective Alec Carter suspecting him of murder. 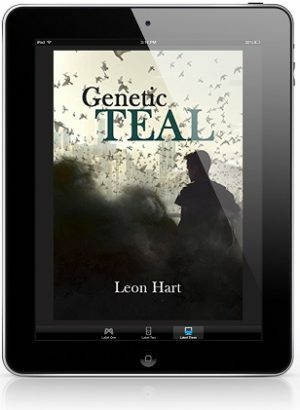 Review: Lew searches desperately for his foster sister Mira when she messes with The Border, something she doesn’t understand; now Lew is stuck in 1919 trying to find his feet and his missing sister… but something is lurking in the shadows, something that followed them from the Outlands. Alec Carter has settled back into life as a police Inspector at the station he served at before the war, when he’s called into investigate mysterious deaths at a hospital. Stumped, it isn’t till a brutal murder that he gets any leads and his suspicion rises about the photographer who has secrets. This is a great story that plunges you into the life of London in the 1920’s, it adds a twist of paranormal and a dose of forbidden longing. The story is mainly from Lew’s perspective with Alec’s perspective thrown in at times; there isn’t a real romance just a promise of something lingering throughout the story. The story is mainly focused on finding Lew’s sister and then finding the creature that is hunting in London, we discover slowly over time the role of the Workers and The Border and what they think the creatures are. I really liked this story and enjoyed following Lew along as he gets settled in a new time and finds his feet. Alec looks to be an interesting man and I can’t wait to see how their relationship progresses in future books. 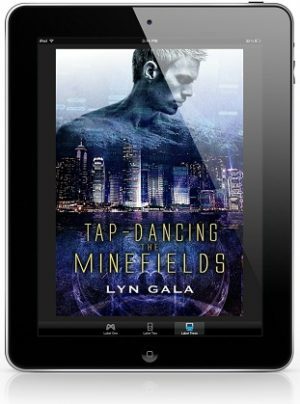 The storyline is good and flows quite well once you understand the concept of The Border and how both Mira and Lew found themselves in the 1918 & 1919. 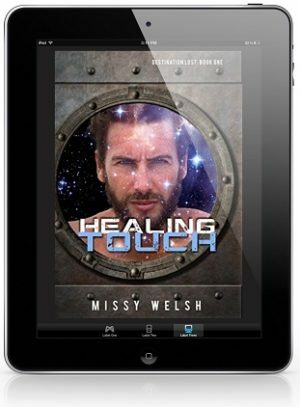 We discover that Mira and Lew have more allies than they thought and that there just might be lives for the both of them in the time they discover themselves in. 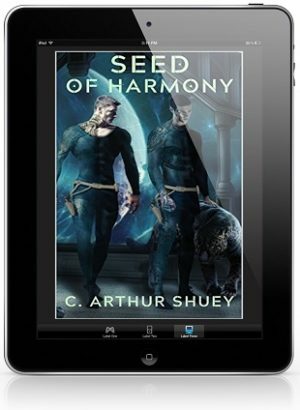 I recommend this if you love time-travel, historical’s, mysterious creatures from another place, and the beginning of something forbidden between two men. Lost In Time by A.L. Lester Release Blast, Excerpt & Giveaway! 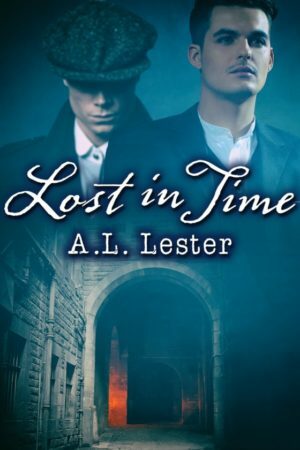 Lost In Time by A.L. Lester Cover Reveal & Giveaway!